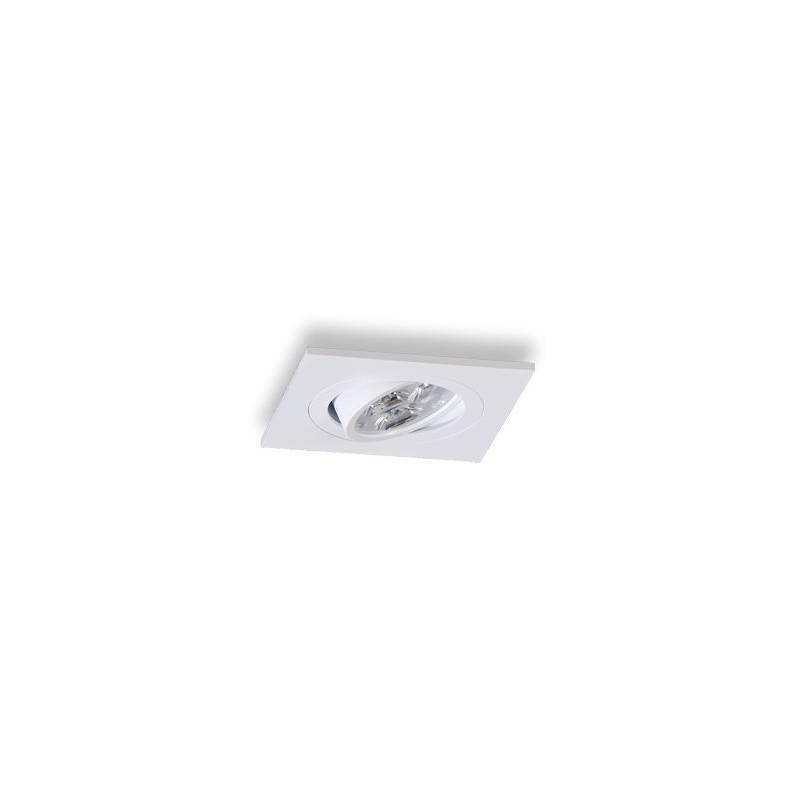 Square recessed light LED 6w white aluminium. 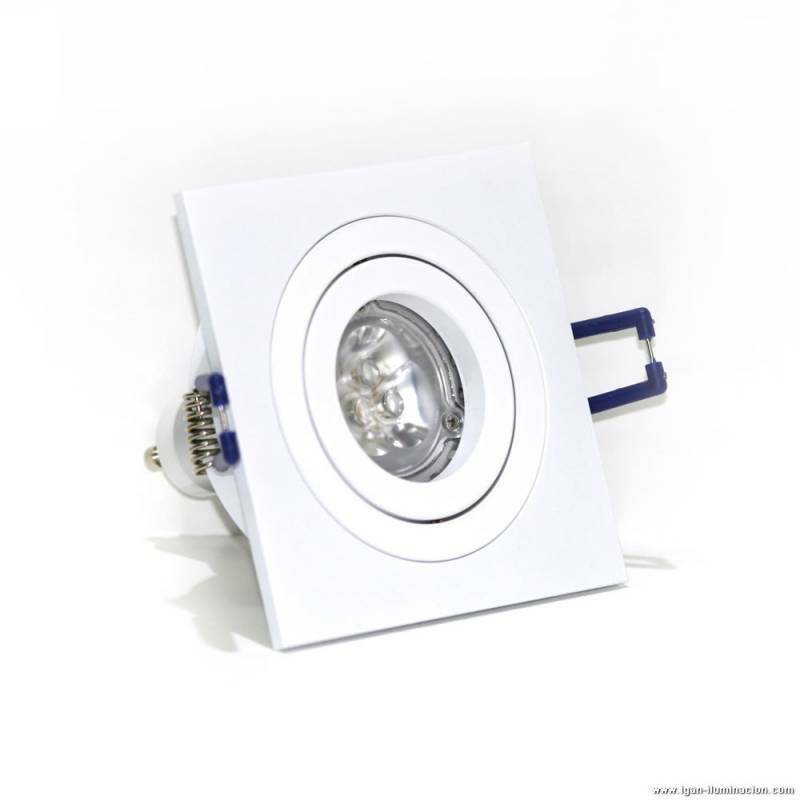 Square recessed light LED 6w manufactured in white aluminium and adjustable light. 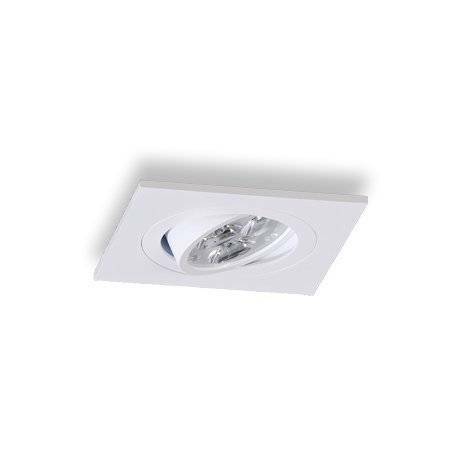 Square recessed light LED 6w manufactured in white aluminium and adjustable light. 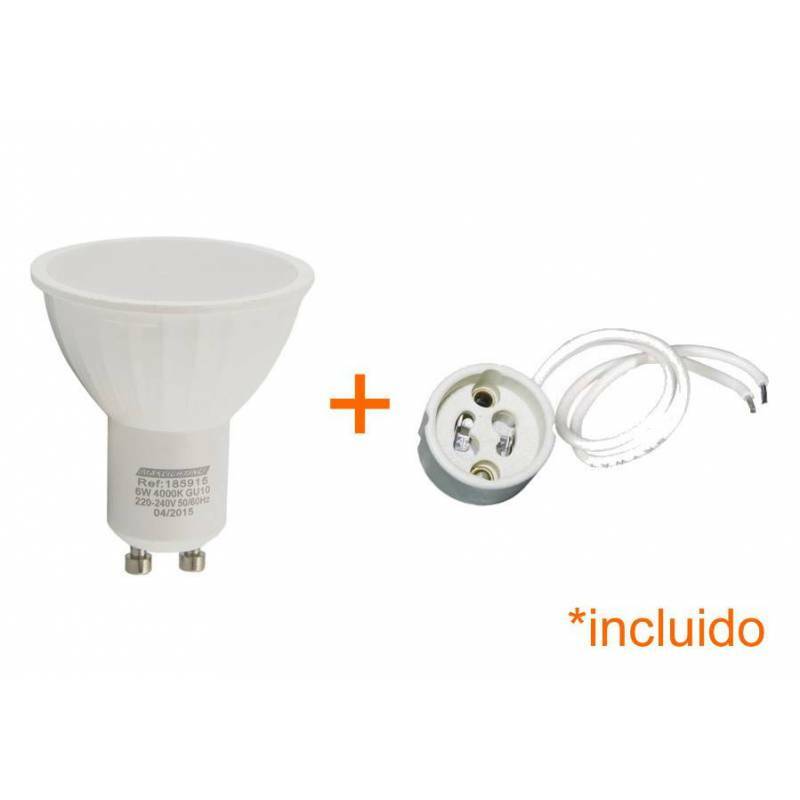 Easy installation without transformer and available in warm white light (3000k) or neutral white (4000k). 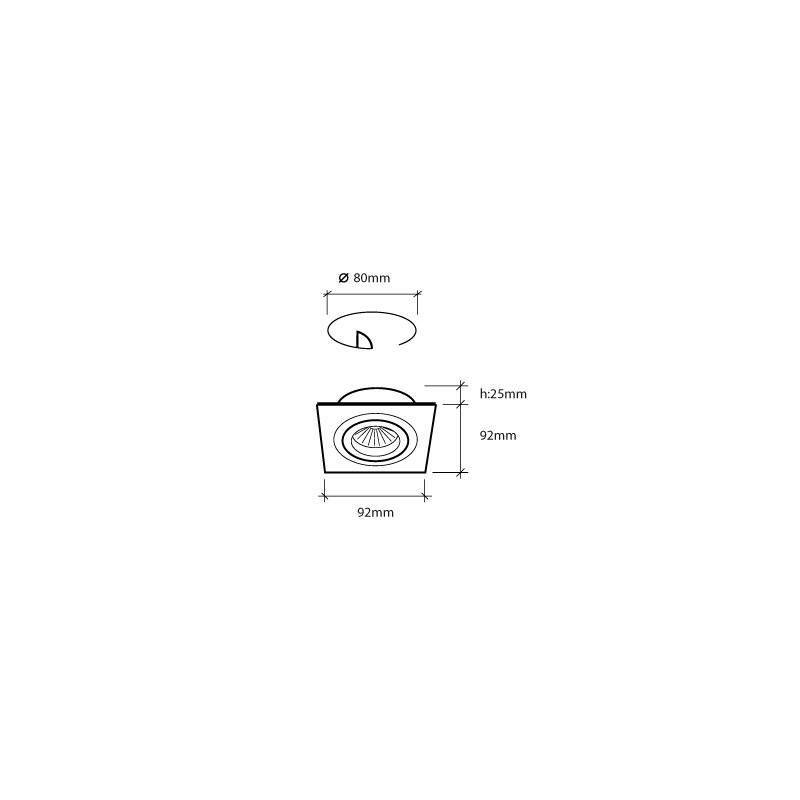 Power/Bulb type Power LED 6w.